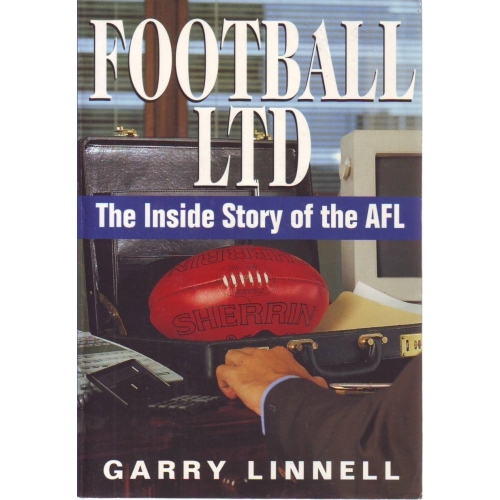 You can imagine the amount of teeth grinding when this book first appeared. 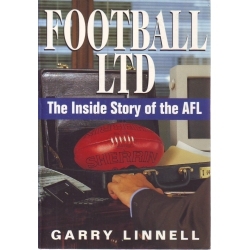 A run down of the AFL and how it became a national game, with emphasis on the shady dealings and outright lies and rip offs that went on in the '80s and '90s. Essential.